Price listed is for forty feet of solder wire. 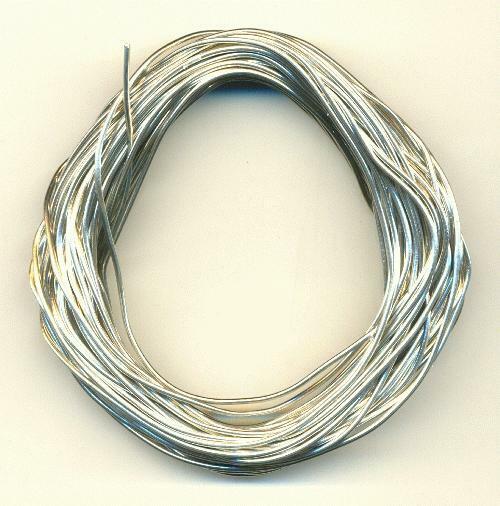 This is prefluxed soft solder wire, with an acid core and a 300 degree melting point. This wire is generally in continuous footage. However, it may occasionally be in more than one piece. Use in well ventilated area. Contains lead and cadmium.